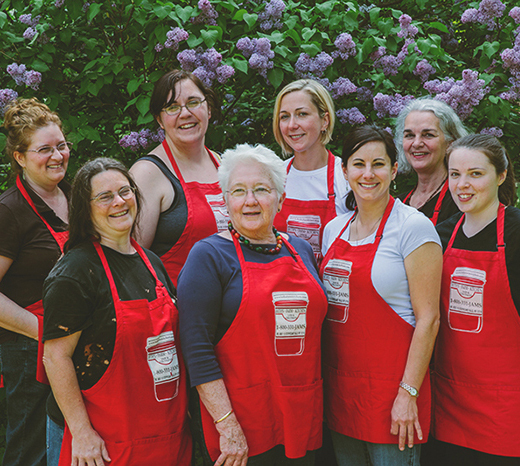 Founded in 1981 in an 1850s farmhouse, Beth’s Farm Kitchen started with a simple dream: to make delicious, fresh jams and chutneys for ordinary people to enjoy. Boy, have they succeeded! Over three decades later – with 90 different jam varieties – this Hudson Valley producer makes some of the best products you can find. Curious about how they do it? BFK purchases fresh local and regional fruit, and at peak ripeness, the products are prepared, cooked, and blended in the same farmhouse in which the business started over three decades ago. Handled with care by a team affectionately known as “The Crew,” these tasty jams, chutneys and marmalades need to be in your cupboard!